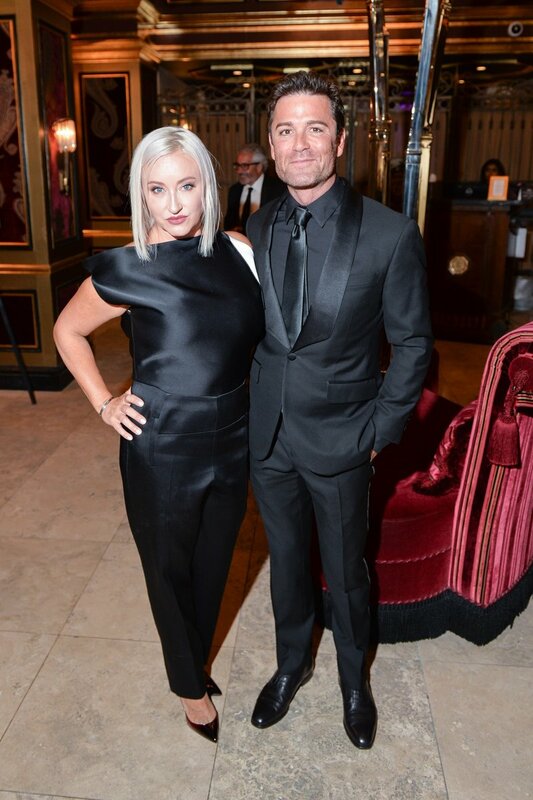 SHANTELLE and YANNICK BISSON, star of “Murdoch Mysteries,” are philanthropic with a capital PH. “We get one life, and Yannick and I are committed to not only living our best ones, but also playing a part, big or small, in making other people’s lives better too,” says Shantelle, a writer and advice columnist. 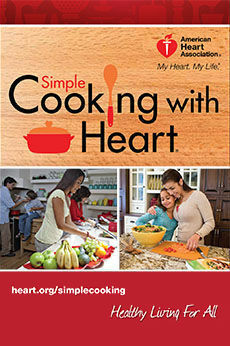 The couple works tirelessly with child-oriented organizations. “Children are innocent and need strong advocates when it comes to their safety, basic needs and health,” Yannick says. When they learned of Artists for Peace and Justice’s mission to help communities in Haiti through education and training, they got involved. Part of their job as well-known artists is generating awareness, he says. They, with other celebrities, including co-chairs Ben Stiller and Susan Sarandon, wait tables at the annual gala, “illustrating we’re here to serve,” says Yannick. Additionally, they sit on the Advisory Board and are developing a counseling program for graduates of APJ’s Academy of Peace and Justice. “We hope to empower students to become the change their country needs,” says Shantelle. Visiting the school in Haiti last year deeply affected them. 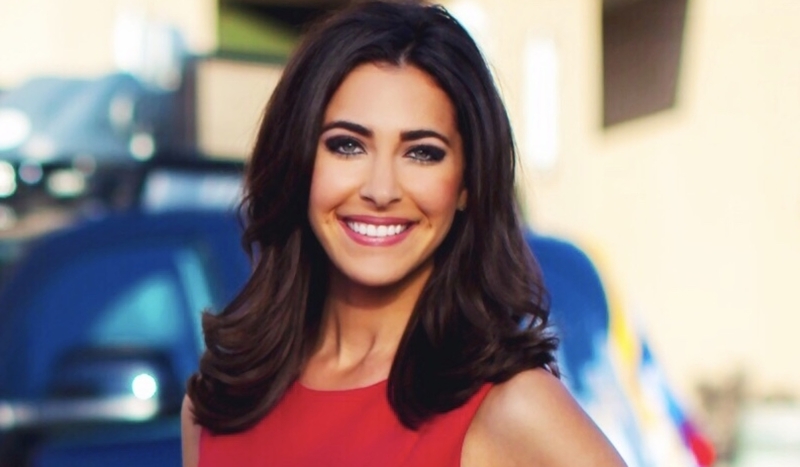 Meterologist/Reporter DANIELLE GERSH appears every weekday morning on CBS2. During the holidays, the news team partners with California Highway Patrol’s Toy Drive (CHiPs for Kids). The Westlake High School alum grew up riding horses. Every year, the stables organized a program to adopt families going through hard times. 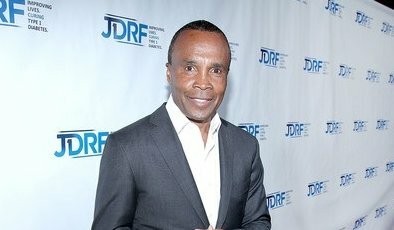 Boxing legend and sports broadcaster SUGAR RAY LEONARD and his wife Bernadette established the Sugar Ray Leonard Foundation in 2009 to fund pediatric type 1 and type 2 diabetes research and care. Beneficiaries include the Center for Endocrinology, Diabetes and Metabolism Children’s Hospital Los Angeles and the Juvenile Diabetes Research Foundation. In partnership with B. Riley FBR, Inc., the foundation hosts an annual “Big Fighters, Big Cause” Charity Boxing Night. 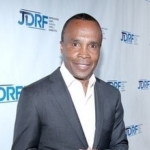 “It’s a star-studded event featuring live boxing bouts and live and silent auctions,” says Leonard, who enjoys helping with the planning, inviting celebrity friends and presenting the Golden Glove Award to individuals and companies that impact the diabetes arena. “Days of our Lives” actress JEN LILLEY, starring in Hallmark’s holiday movie “Mingle All the Way,” feels the holiday spirit year-round. She’s devoted to charities protecting kids. “If children are raised in love and grace, the world will be a better place,” she says. 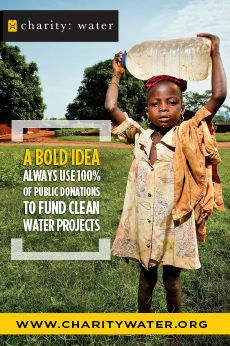 One such charity she supports, Project Orphans, helps children, powerless women and broken families in Uganda. “I want to give this incredible group the sunlight they deserve because I care for the orphan/foster care initiative,” says Lilley, who with her husband, is an adoptive and foster parent. A talented singer, Lilley dedicated 100% of the proceeds from sales of a recently released single from her album “Lilley” (an ode to 60’s music), album pre-sales (it debuts in early 2019) and online merchandise to fund surgery for a Ugandan boy. The goal was met. Now the money supports the organization’s operating costs. 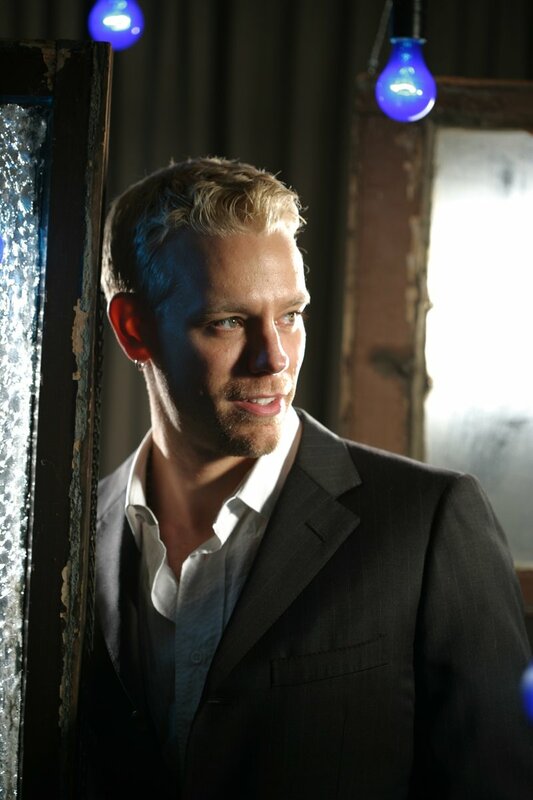 Broadway star ADAM PASCAL gives back by helping regional theaters across the country. 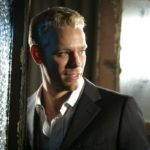 Last month, Pascal performed at its fundraiser. 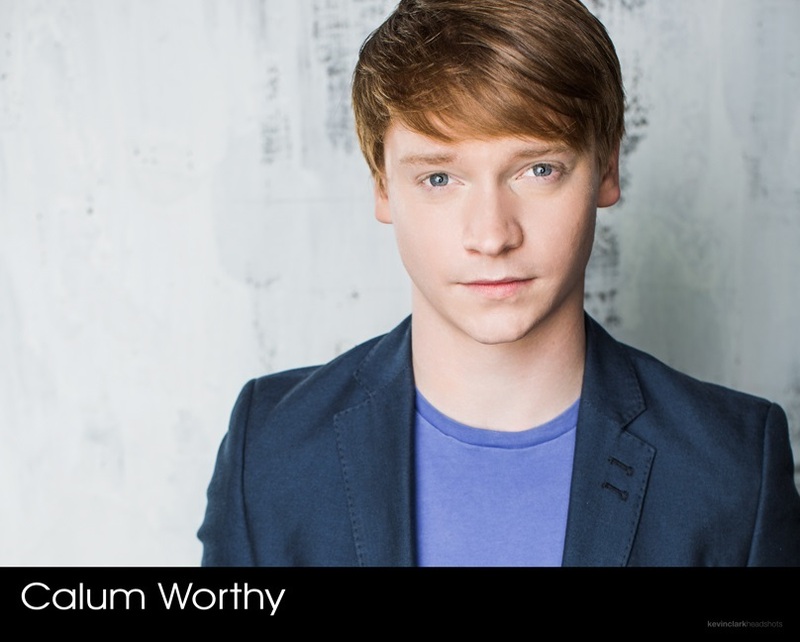 CALUM WORTHY, starring in the upcoming series “The Act,” is active in the environmental movement. 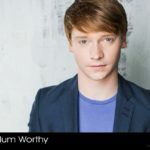 “Climate change is the greatest threat to their future,” says Worthy, who supports the Climate Reality Project, founded by Al Gore. “The group educates and empowers everyday people to become activists and leaders,” explains Worthy, who took training sessions taught by Gore. For the past three years, Worthy has been the social media host for its global live event, “24 Hours of Reality,” focusing on climate solutions.